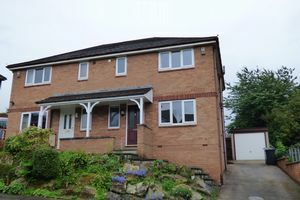 Alderley Heights is situated on a quiet residential street in North Lancaster with no through traffic. 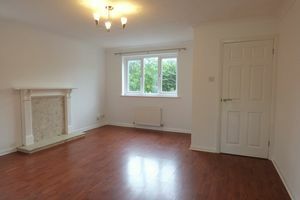 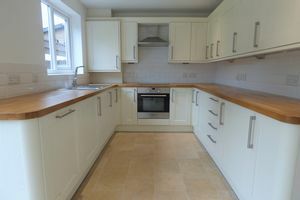 This semi-detached house has been beautifully decorated in neutral colours and is ready to move into. 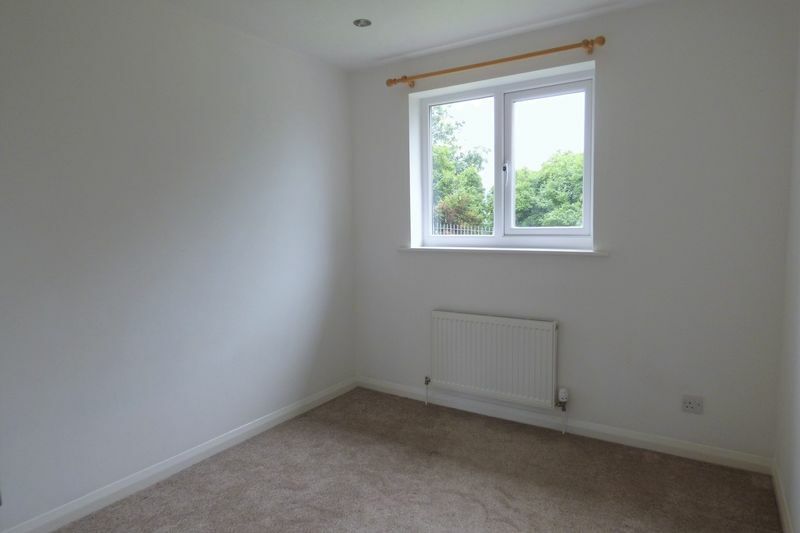 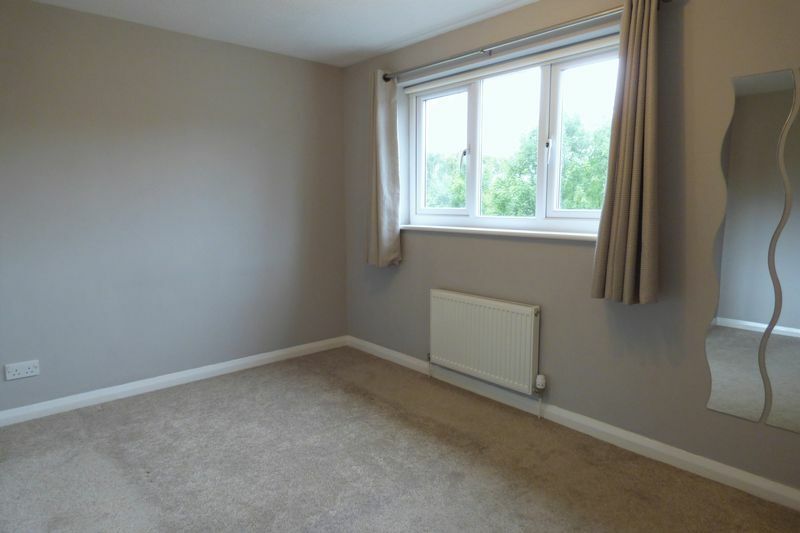 The property has accommodation set over two deceptively spacious floors. 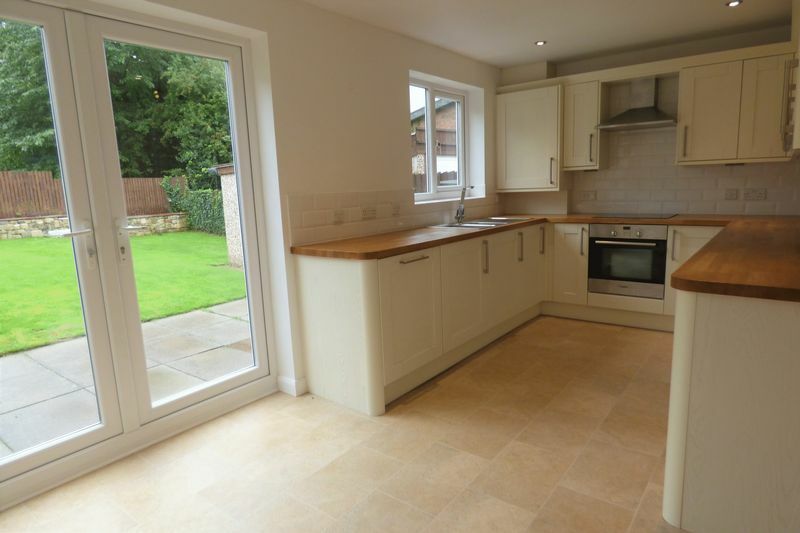 On the ground floor is an entrance porch, spacious lounge with focal feature and modern fitted dining kitchen. 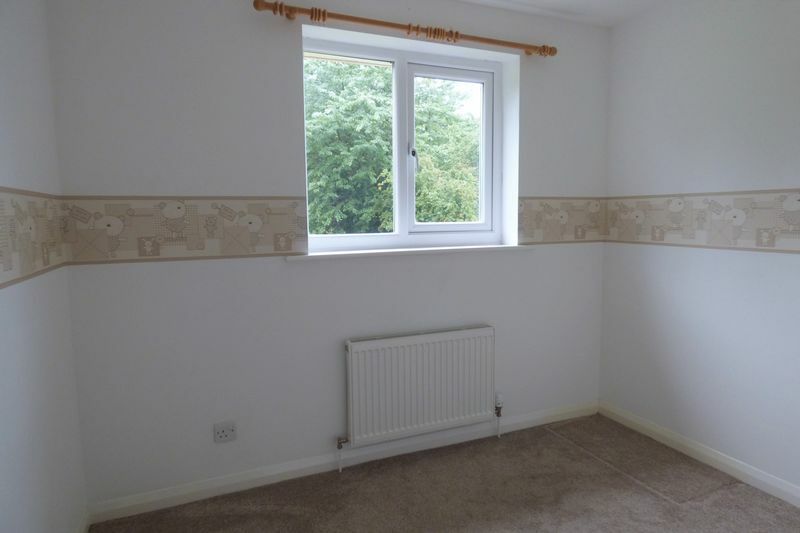 Through the French doors is an enclosed rear garden with lawn and pathway. 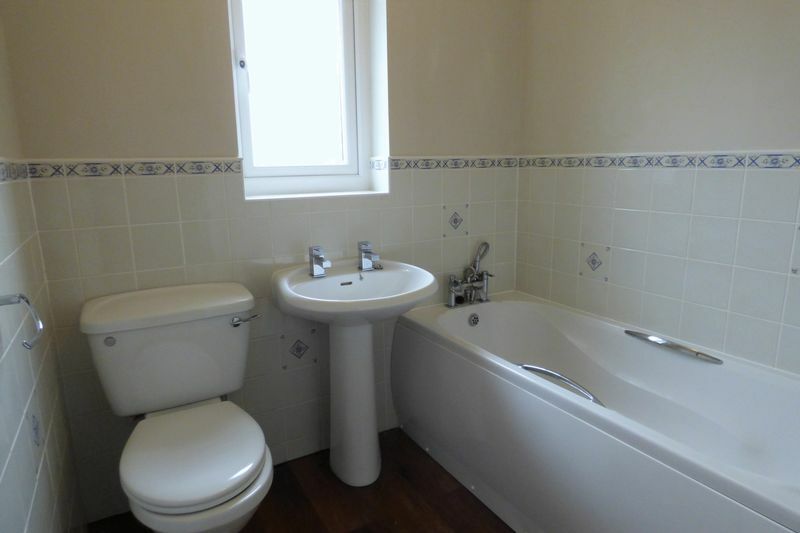 The first floor has three well-proportioned bedrooms with master en-suite and family bathroom. 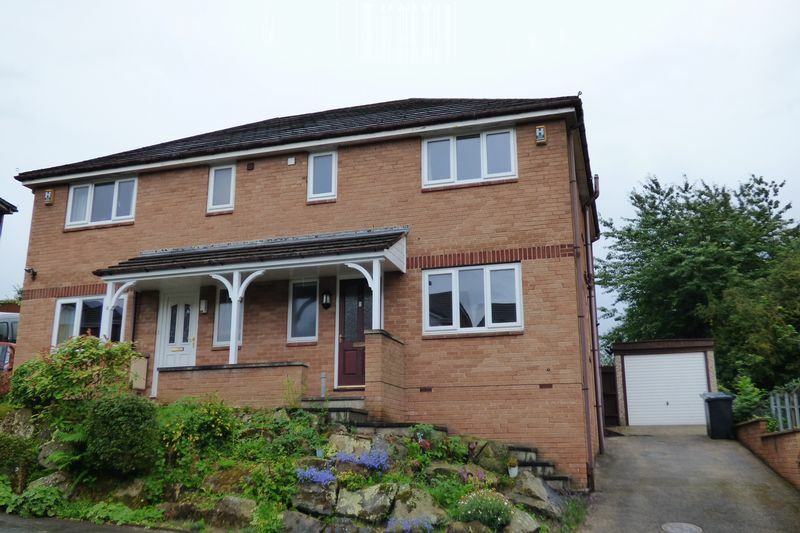 Externally is a driveway parking, detached garage and sloping front garden. The property is in the perfect location with many amenities in the area including schools, shops and public transport links.